You shape the health of future generations, and so do we. That’s why Johnson & Johnson Pediatric Consumer brands are dedicated to being a committed and compassionate partner to pediatricians around the world. We provide professional, personal, and philanthropic support, joining you in a common mission to enhance the lives of infants and children in their earliest and most formative years—because we know that anything is possible when we work together. 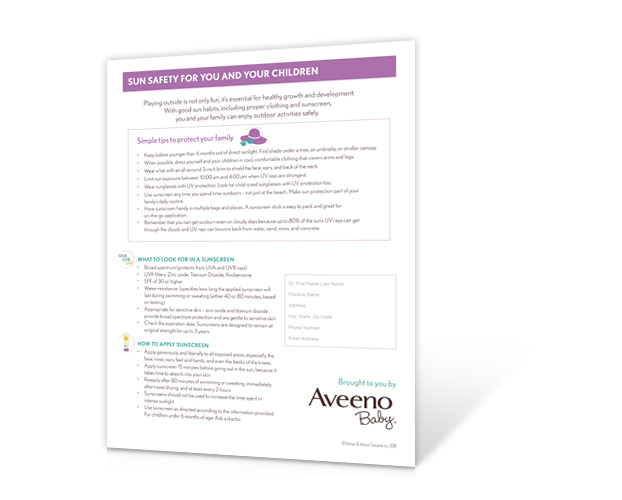 From consistent allergy relief to clinically proven skin care formulas for baby, you can help parents care for their kids. You'll receive a variety of samples & resources with each change in theme. Celebrate children and their endless adventures with tools and resources from brands you can trust. Tips for enjoying outdoor activities safely. 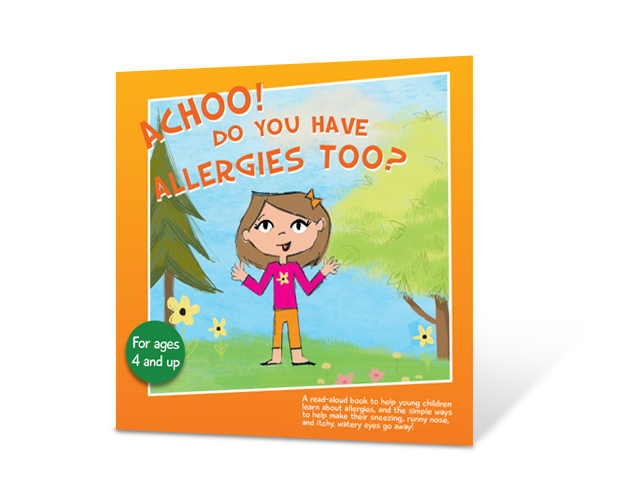 Give parents tips to help manage kids’ allergy symptoms. 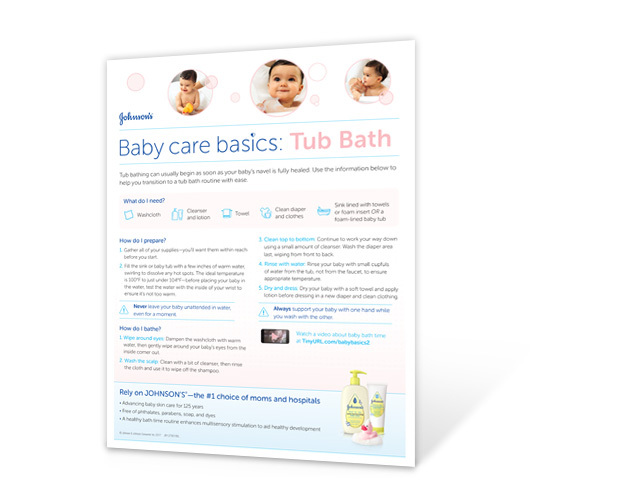 Help parents transition kids to a tub bath routine. 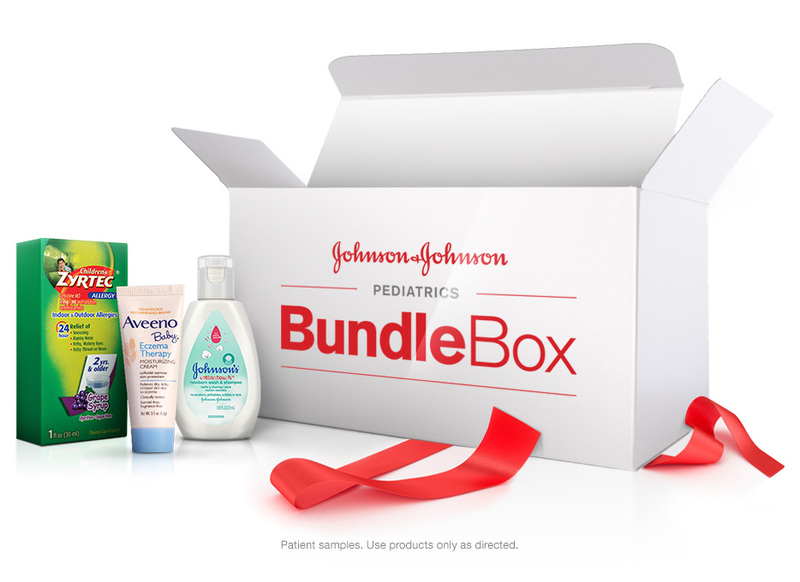 Pediatric MDs, DOs, PAs, and NPs are eligible to receive the Johnson & Johnson Pediatrics BundleBox and product samples. Products included in BundleBox are professional samples intended to be distributed to patients and used as directed. This site is published by Johnson & Johnson Consumer Inc. which is solely responsible for its content. It is intended for visitors from the U.S. Third party trademarks used herein are trademarks of their respective owners. Welcome back! To access your Johnson & Johnson Pediatrics account, please enter your username and password and click Sign in. Thank you for registering. You can now log in to our website, manage your profile, receive email communications, and order your first BundleBox. If you have any questions, please contact our Customer Support Team at 1-866-948-6883. You must be a US licensed Pediatric MD, DO, NP, or PA to order samples and resources. Please provide your state license number and licensing state so we can validate your credentials. This site is intended for US pediatric healthcare professionals. At this time we are unable to validate you as such based on the information you have provided. If you are a US pediatric healthcare professional and believe that your license # should have validated successfully, please contact our Customer Support Team at 1-866-948-6883. Part of your profile may be incomplete or incorrect. Please contact our Customer Care Center for Health Care Professionals at 1-866-948-6883.